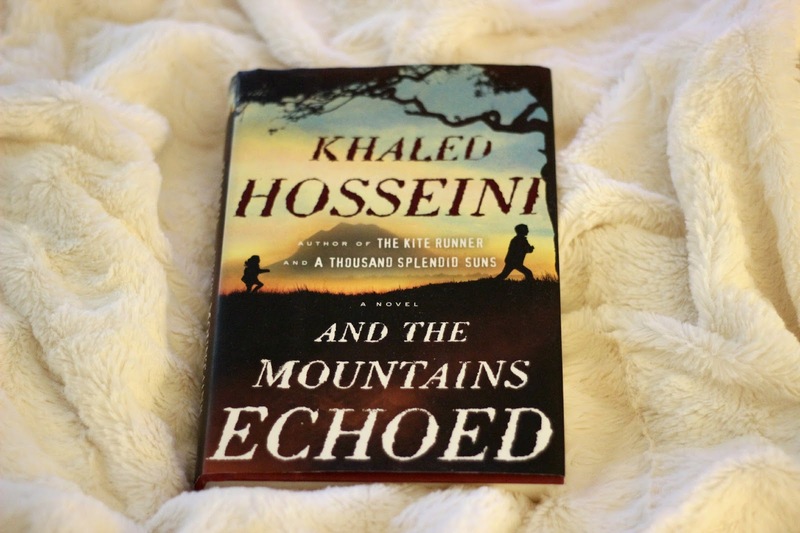 And The Mountains Echoed is Khaled Hosseini's 3rd novel. Keith is still surprised that I haven't read either of his previous books, The Kite Runner or A Thousand Splendid Suns, but he knew that I would love this book. I was hooked after the first chapter (and also in tears). It is no secret that I am an emotional reader, but I don't think I have ever been sobbing so soon into a book. Each chapter introduces you to new characters and even jumps around in time and setting. It almost feels like you are starting a new book with the first few pages of each chapter. As the chapter continues though, the connections between characters and time become apparent. The story is mainly set in Afghanistan and touches on the effects of the American invasion after the terrorist attacks of September 11th. The characters are extremely complex and make decisions throughout the book that were, at times, hard for me to understand emotionally. It definitely created a lot of conversation between Keith and I. We really fell in love with 'Abollah' and Pari. So much so, Pari is towards the top of our baby name list. 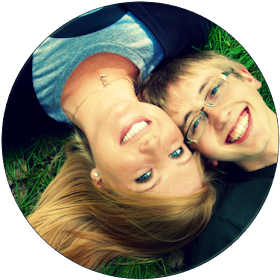 Who knows, maybe our next child will be a girl! It is a beautifully written book and I can't recommend it enough. Keep the tissues close by though.